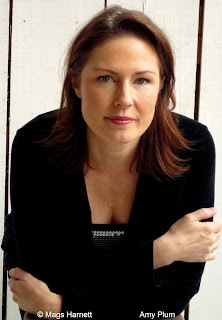 Some of you may remember my obsession last year with Amy Plum's debut novel, Die For Me. I may have been a little bit stalkerish, but I am pretty sure Atom and Amy forgave me. I mean, at least the restraining order has been lifted and I can happily scoot into Foyles tonight to see Amy Plum herself! 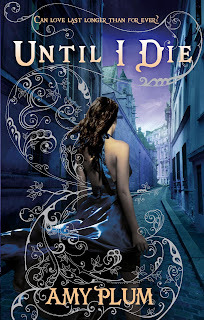 To celebrate the publication of Until I Die, the second book in the series, I am ecstatic to have Amy Plum back on the blog. Stick around until the end of Amy's fabulous post, because there will be a super giveaway, thanks to the generosity of Atom Books. Someone once asked me if DIE FOR ME could have been set in another city. I didn’t even have to think before answering: Paris is the only place DIE FOR ME could have taken place, because the city is one of the trilogy’s main characters. Paris in all of its immortal, romantic, creepiness is essential to Kate and Vincent’s story. I first visited Paris when I was 22. I had gone to Egypt for a week first, and had gotten dysentery so badly that I had to crawl back and forth on my hands and knees to the bathroom on my Nile River tour boat. The last three days I hadn’t been able to eat anything but chicken broth. At the end of the tour, I flew from Cairo to Paris, and in a very weakened state arrived at the Gare de l’Est. I went straight to the first café I saw, just outside the train station, sat down, and ordered a cassis-flavored ice cream. And I have to tell you, that ice cream was the best thing I ever put in my mouth. I spent the next week getting stronger as I ate and walked my way through Paris. I didn’t move back to Paris until a year later, but that memory is indelibly imprinted into my mind: a young, weakened girl arriving in Paris and being nurtured back to health by the city’s vitality. Kate arrives in Paris after the death of her parents—a huge emotional blow that leaves her devastated. Little by little she is weaned back to health by the city and her fascination for it and its inhabitants...one habitant in particular. 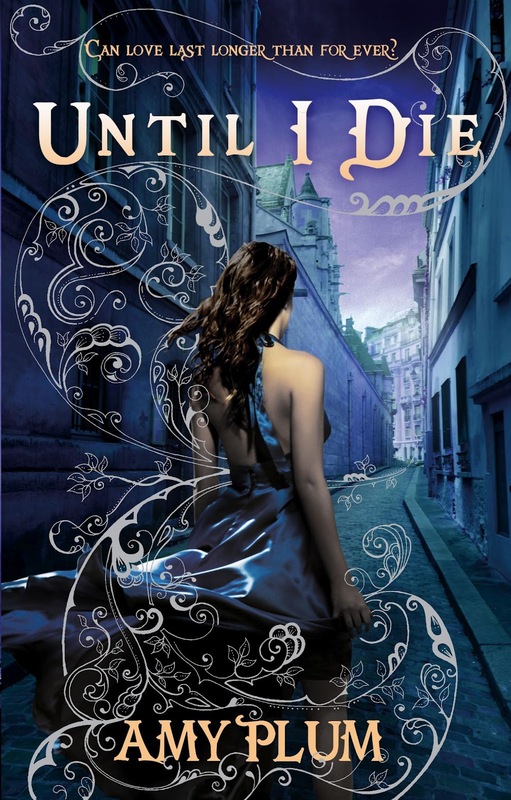 In book 2, UNTIL I DIE, Kate mines Paris’s wealth to solve a mystery that could help her love story with Vincent survive. So, once again, Paris is integral to our protagonist—it shapes who she is and who she will become. Thank you Amy, for a beautiful post. I Loved Die for me,consuming it in one sitting. I can't wait to get my grubby mits on Until I Die and I am SOOOO EXCITED to be meeting Amy at Foyles this evening!!! See you there. Really interesting post, I love hearing about inspirations like this. It is impossible not to fall in love with Paris through Amy's writing, I can see why the story couldn't take place anywhere else. I so want to go there some day! Excellent guest post. Love this Review and contest. Never bin 2 Paris but took a few steps there thru Die for Me and I wanna go bak so can't wait for Until I die. Love the series Amy ur Amazing! Thanks 4 the Opp Serendipity! oh darn, I'm so sorry I entered this before I read that it's UK only. I'm sorry, please delete my entries!!! I have heard so much about these books, but haven't got around to reading them yet - hoping I can win a set instead!